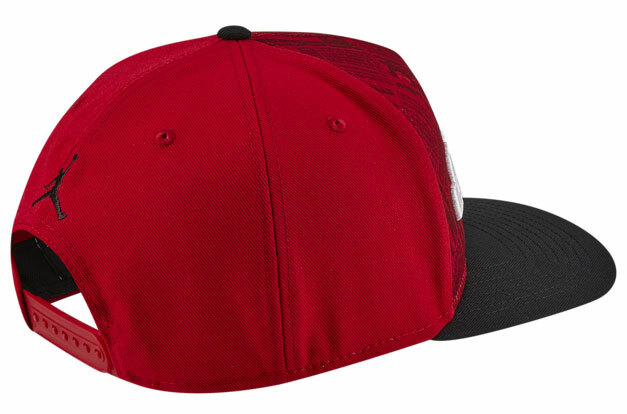 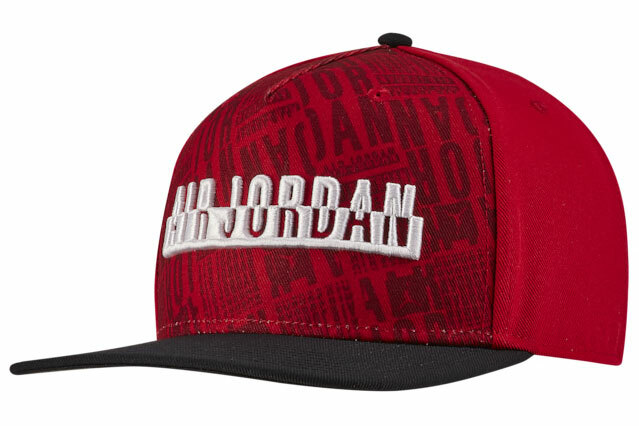 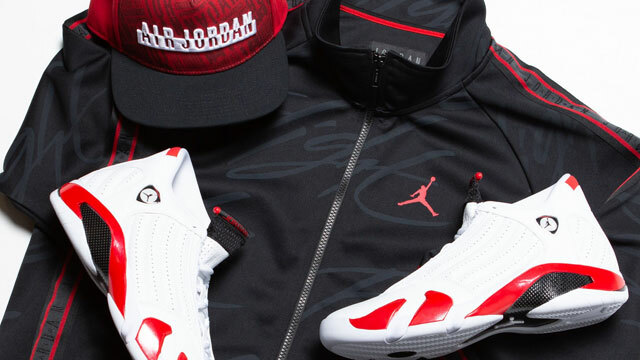 Matching up with the Air Jordan 14 “Candy Cane” sneakers is the Jordan Pro Moto Snapback Cap and Jordan Jumpman Tricot Jacket to wear with the kicks. 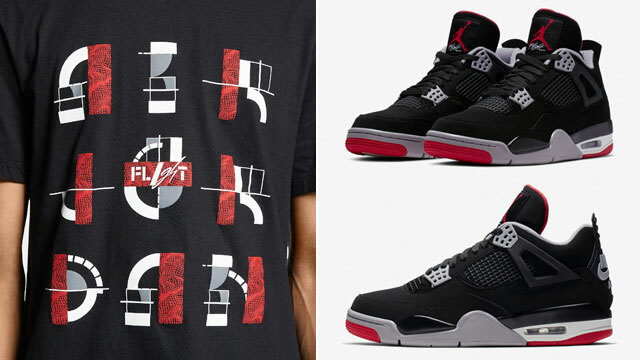 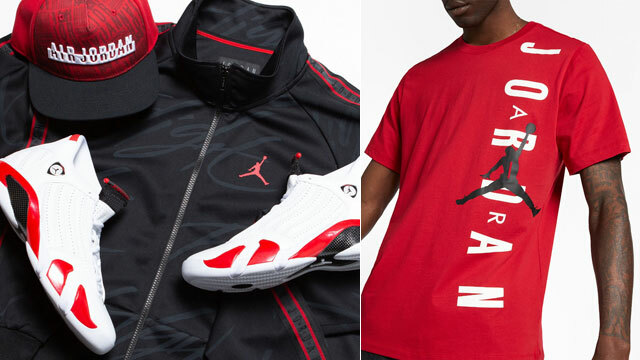 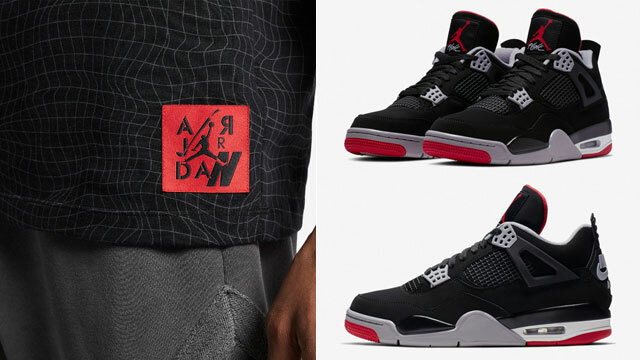 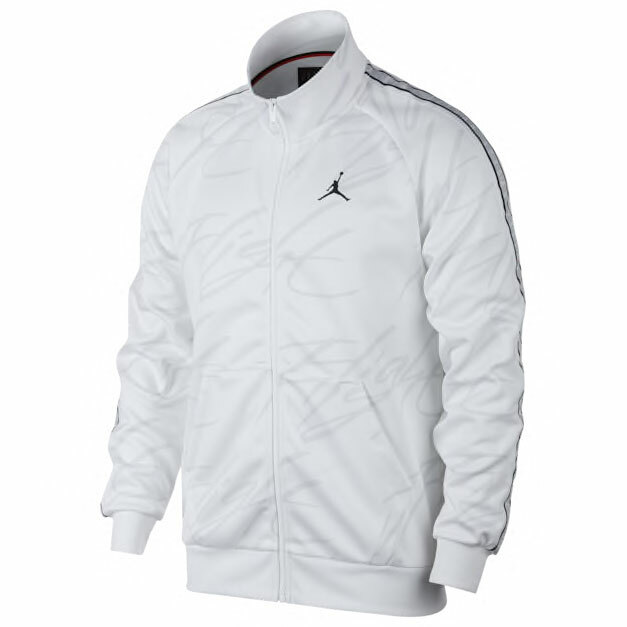 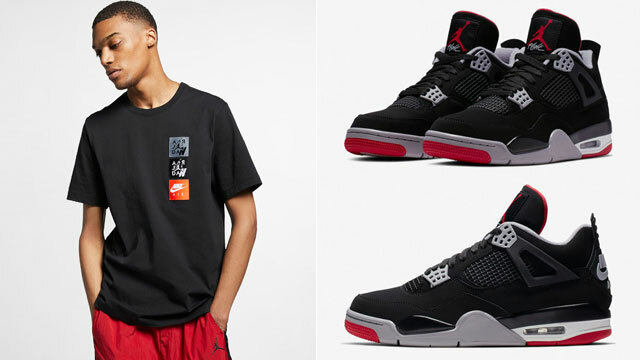 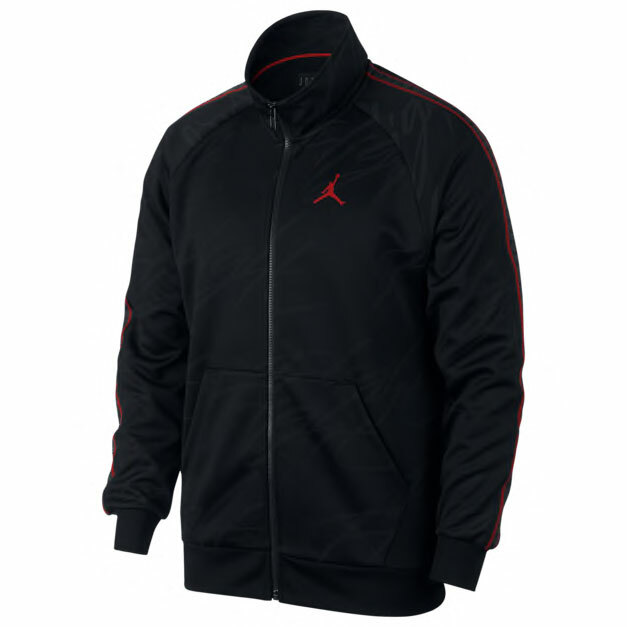 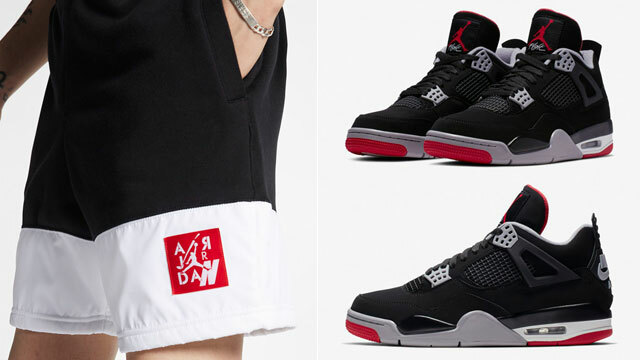 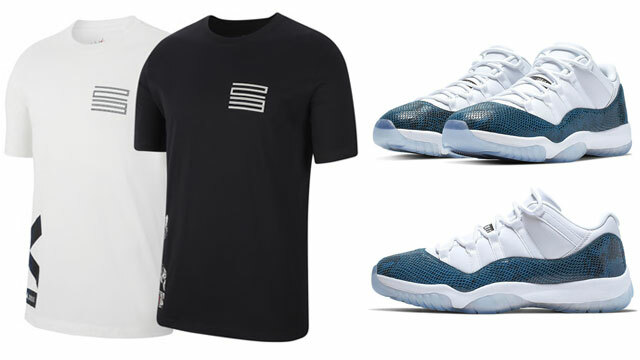 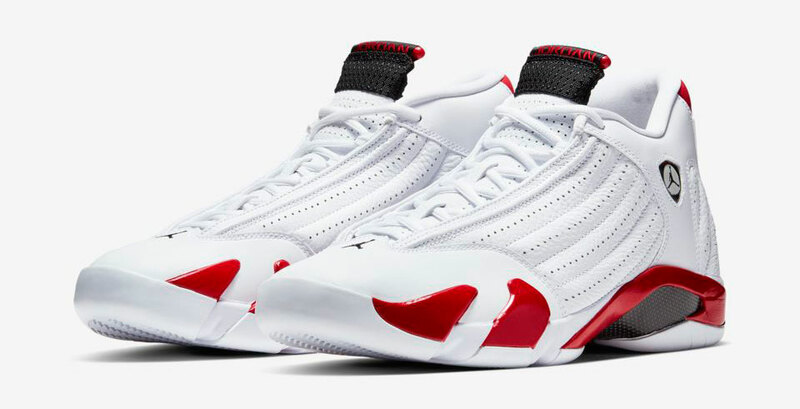 While the hat hooks well with a speed-inspired look that reflects the AJ 14 Retro shoe’s race car design theme, the Jordan Jumpman Tricot Jacket delivers a retro apparel look to hook, available in three classic Jumpman color schemes including black, red and white to match the shoes just right. 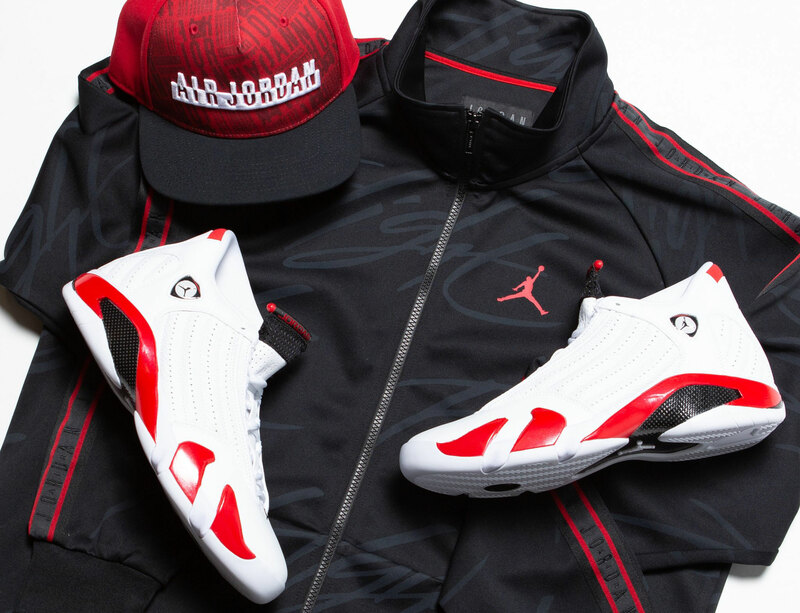 You can cop the cap and kicks, as well as the jacket in all three colors below.